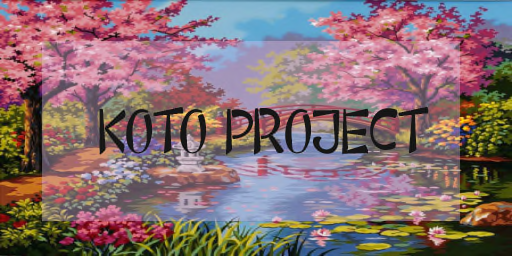 We would all like to cordially invite and welcome you to the Koto Project. A breath of fresh air, please come to enjoy our lovely shopping district, sake house, kabuki (Japanese plays), Odori (Japanese song and dance that tells a story), Ozashiki Tea serving and conversation). The people here are truly one of a kind, all donations go back with in the sim so please feel free to toss a couple linden to help improve and build on to the sim! This is our home and we’re sharing it with you so any ideas or classes you wish to teach please message one of the administrators. We have an event calendar on sim to find out what will be happening on certain days and times.